Place branding and marketing research being such a diverse field, it is good to hear from experts on what they perceive to be the priorities for 2015. The recently published Place Branding and Marketing Manifesto by the European Place Marketing Institute in Poznan, Poland, suggests the following research priorities. There is a need to define relevant indicators to monitor marketing impact on a place. What are relations with areas such as place management, employer branding, social media? How can place marketing strategies and programmes cater simultaneously for the needs and interests of tourism versus economic development versus residents? 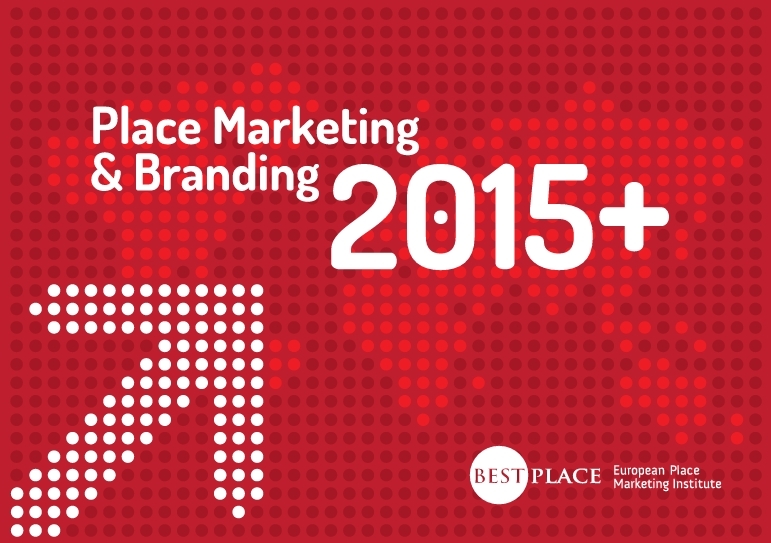 How can place marketing programmes lead to effective branding and positioning of a cluster? What is the intensity of interplace competition and what are the opportunities for inter-place cooperation? Does place co-branding work? There is a need for research that extends beyond a single case analysis and provides wider, general lessons for place marketing. How can authenticity and uniqueness of a place be maintained in a globalized world where all places strive to be creative, smart, sustainable, innovative, and so on? How can place images and reputations benefit from virtual presences that influence perceptions and place-related decisions? View or download the entire Place Marketing and Branding Manifesto here (pdf). Do you agree? Which other areas would you like to see more research on? Comments welcome!